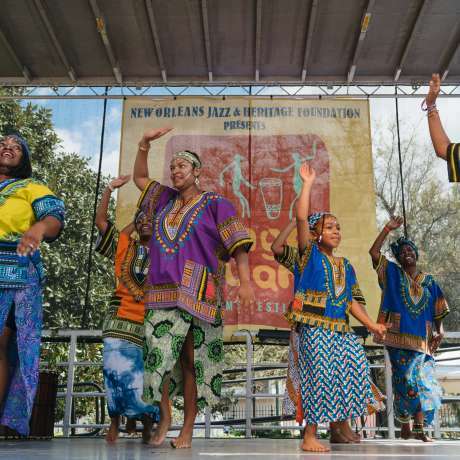 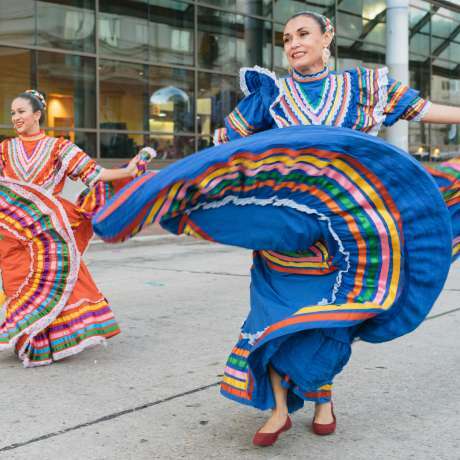 Whether you’re in town visiting the city for one of the incredible multicultural events New Orleans hosts, or you’re just on a quick vacation, there are tons of amazing Black-owned businesses to support around the city. 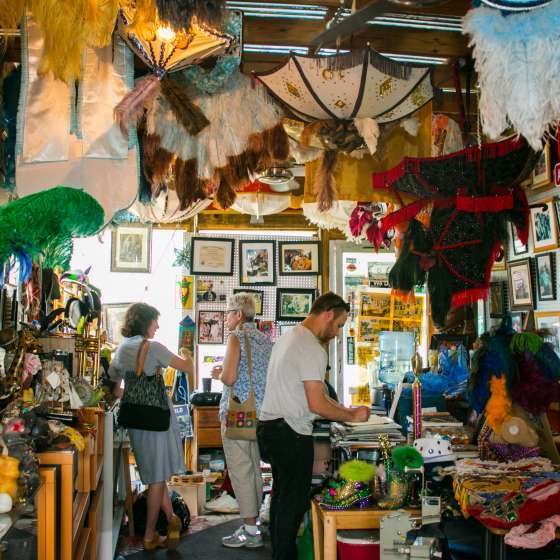 Experience New Orleans by shopping, eating, drinking, and staying with these businesses - not only will you support the local economy, but you’ll leave the city with unforgettable memories of these unique organizations. 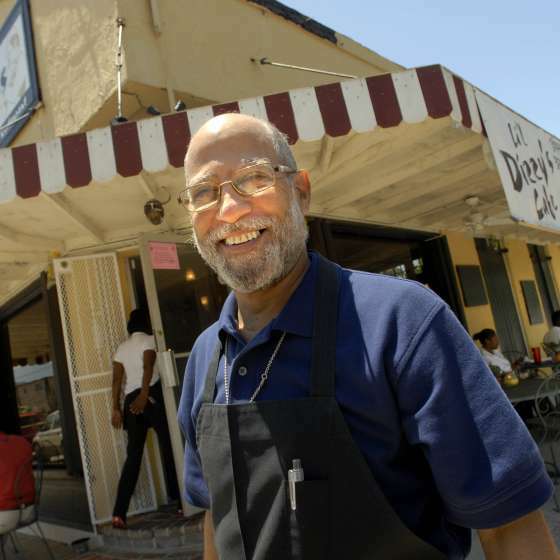 Investing in Black-owned businesses helps the entire New Orleans community thrive and continue to share the city’s beautiful culture with the world! 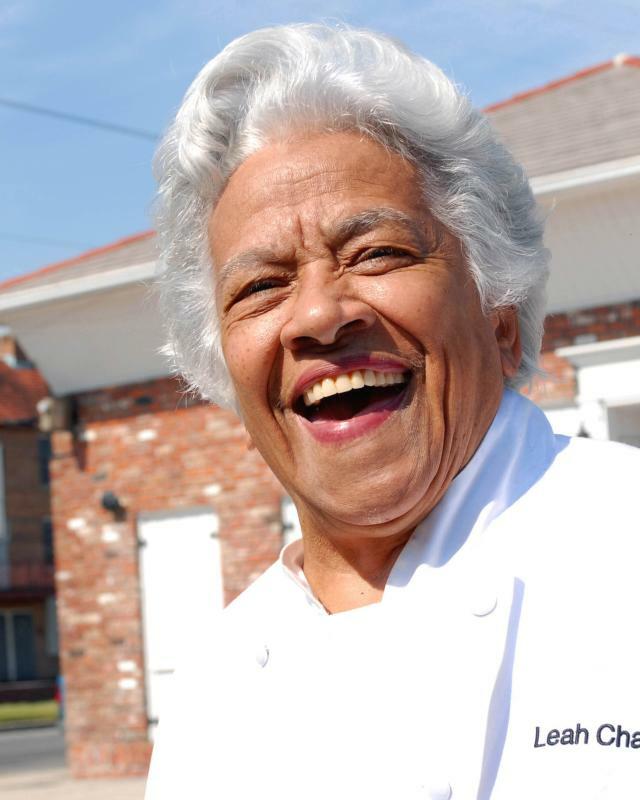 Many of these listings were compiled with assistance and permission from the publishers of Welcome Magazine in New Orleans. 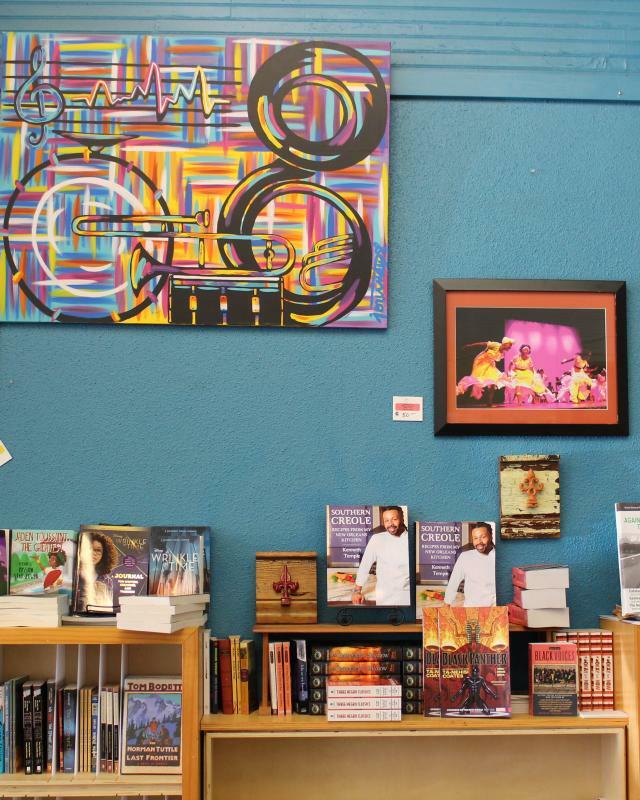 You can also find other New Orleans-based Black-owned and multicultural businesses at SoulofNewOrleans.com. 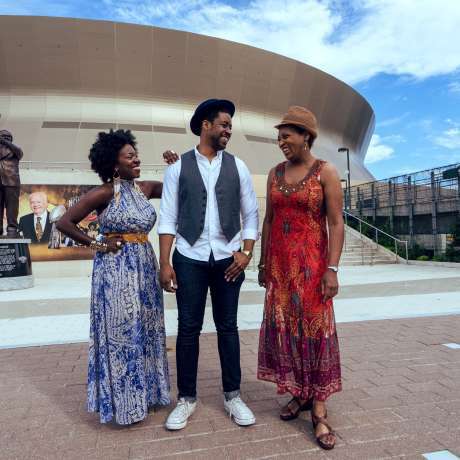 With inspiring museums and eye-opening art, the black-owned attractions are must visits on your trip to New Orleans. 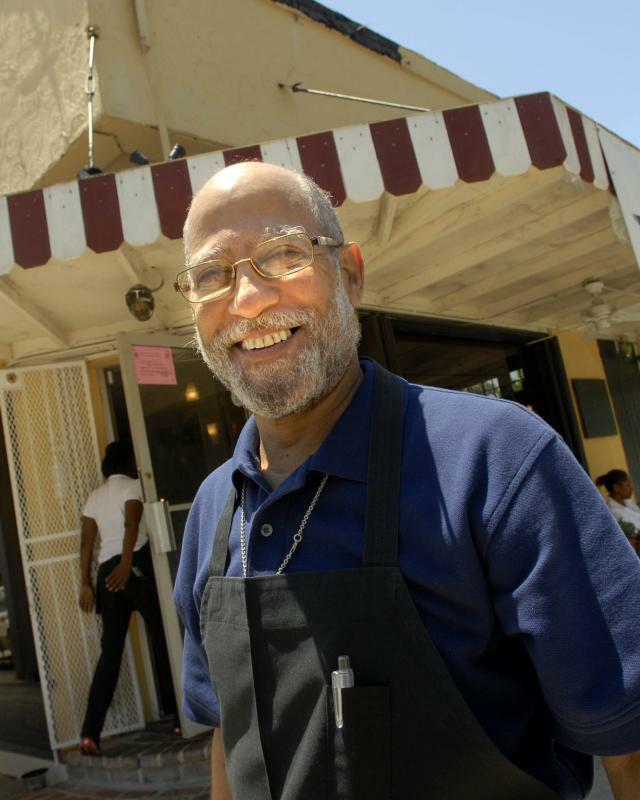 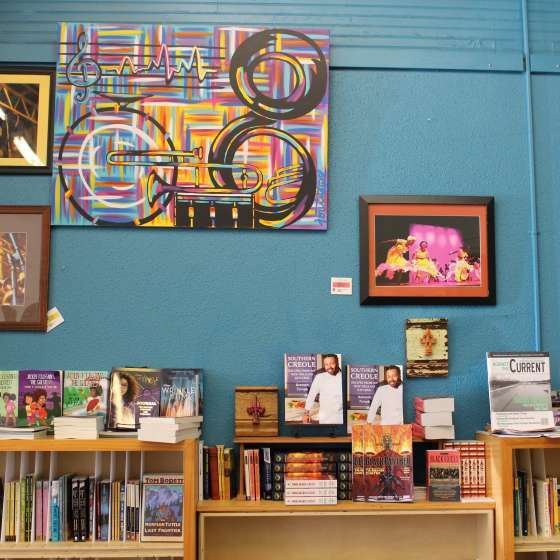 Shop for New Orleans goods or something special at these black-owned businesses. 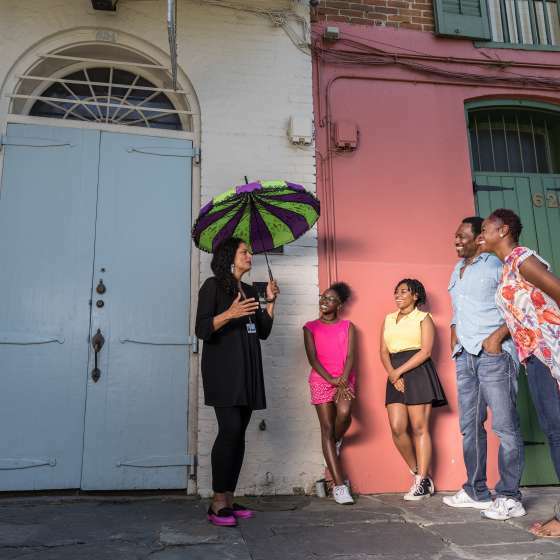 Sightsee and learn about New Orleans history on these black-owned tours! 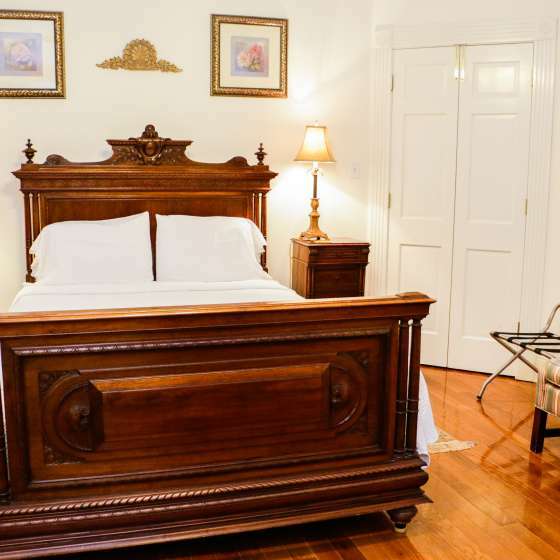 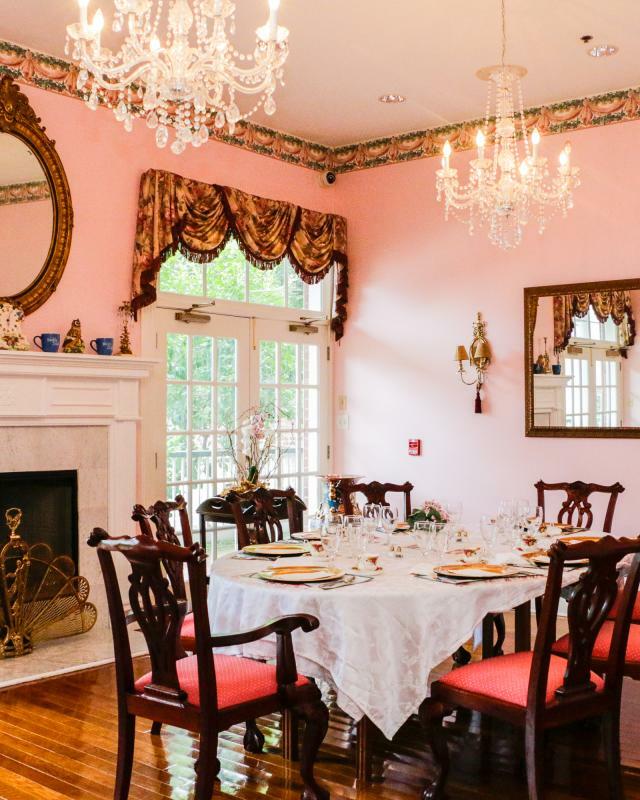 Find a place to stay at these black-owned accommodations. 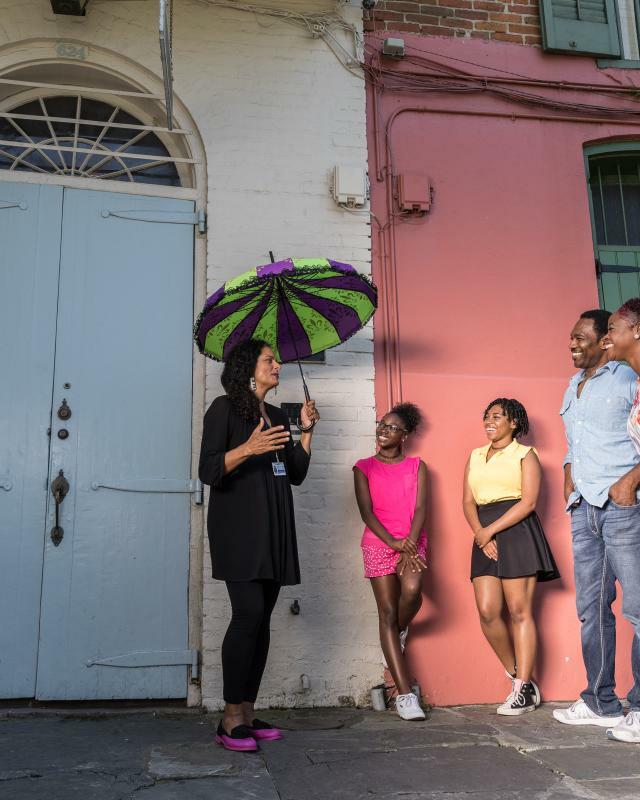 Black history in New Orleans is an integral part of the Crescent City’s culture, and visitors can see historical sights and tours related to African-American history.